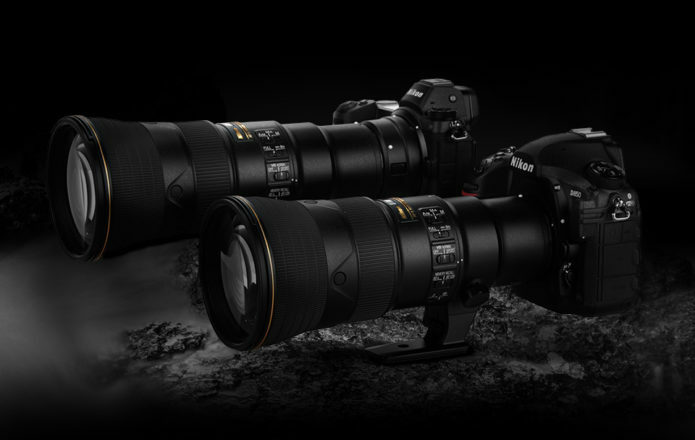 Here are the latest reviews of AF-S NIKKOR 500mm f/5.6E PF ED VR lens. The super telephoto prime lens designed for action, sports and wildlife photographers sells very well and currently out of stock at B&H Photo Video | Adorama | Amazon. The AF-S NIKKOR 500mm f/5.6E PF ED VR was introduced at the same time as the Nikon Z mirrorless camera systems, so it didn’t gain much attention. 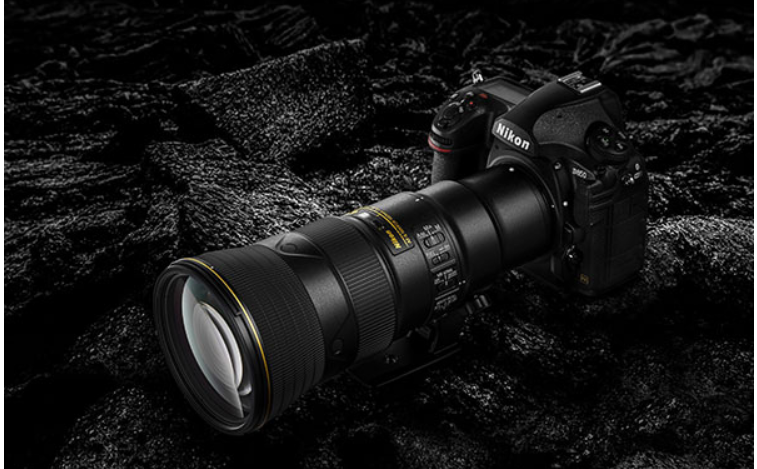 This is Nikon’s smallest, lightest full-frame 500mm prime lens ever. Lighter, more compact and cheaper than a 500mm f/4. So here are two new AF-S NIKKOR 500mm f/5.6E PF ED VR lens reviews and videos to know this glass better.